Learners from Vhafamadi Secondary School in Vuwani have received new classrooms as they begin exams. JOHANNESBURG – Pupils in Vuwani are finally writing their exams following violence in the area earlier this year over municipal demarcation. 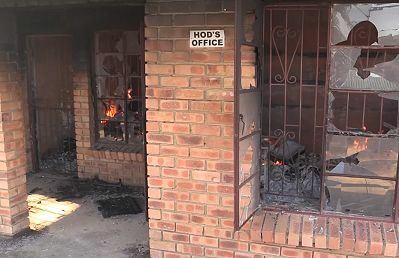 Around thirty schools were damaged or set alight affecting about 60,000 pupils. Government intervened during the protests and classes were provided. 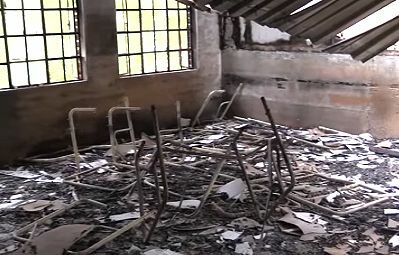 The most severely-affected school was Vhafamadi Secondary School in the Masia village. All four blocks were destroyed during the violent protests which lasted almost four months. But a good samaritan has donated four blocks, along with a library. One pupil says he can’t wait to use the facility next year. Grade 12 leaners wrote their physical science exam today.